I’m not kidding when I say that I feel as if I’m holding my breath while I wait for spring. I can finally exhale and start to breathe again. When the flowers begin to bloom, I start uncontrollably throwing around words like miraculous, ravishing, gorgeous, stunning & dreamy! On May Day, I play “The Lusty Month of May” from Camelot, over and over at top volume until all of the dogs in the neighborhood are howling. Just like nature, every single year, I am brought back to life. Most of the images above were post-processed with the amazing Flora Bella Collection actions. May 16th, 2010 at 5:39 am These are exquisite. Beautiful work. 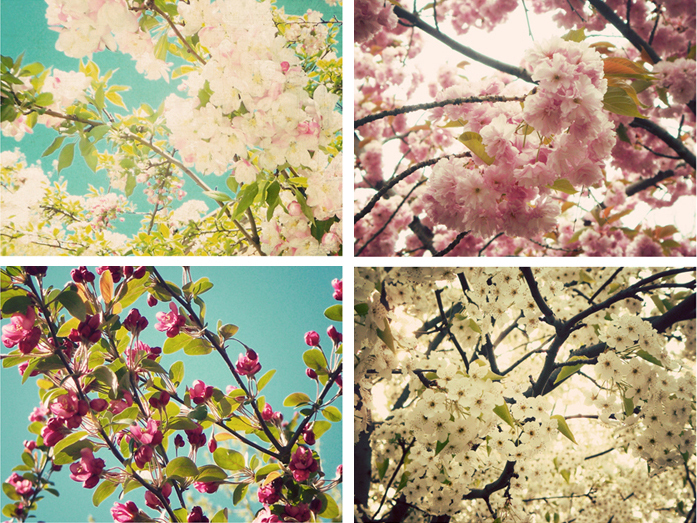 Enjoy your Spring.